The week of February 18-26 is the first congressional recess of the 115th Congress, and for many of us, the first opportunity since Trump took office to speak as constituents directly with our members of Congress. This is the perfect time to ask the questions that we, as constituents, deserve answers to and to demonstrate, in no uncertain terms, that tolerance of Trump's attacks on our health care, our communities, and our democracy are unacceptable and politically toxic. 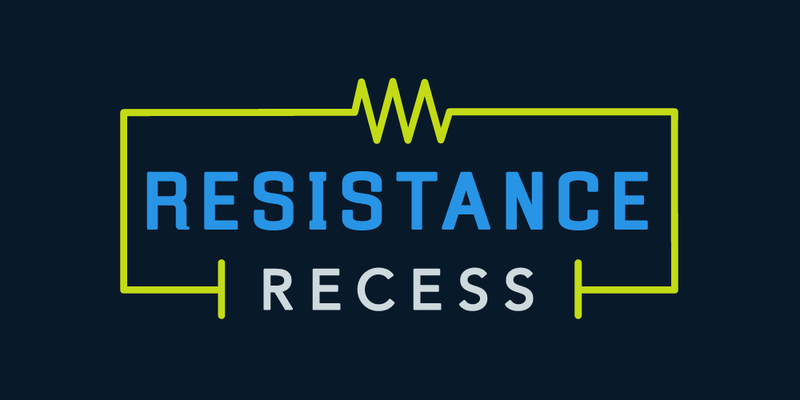 That's why we're declaring this congressional recess: "Resistance Recess: Save Our Health Care, Our Communities, and Our Democracy." We will show up at our elected officials' events, town halls, and other public appearances to make it clear to those that represent us in Congress and the media that tolerance of the Trump Administration’s hurtful policies is intolerable; that indifference or idleness is not acceptable; that complacency is politically toxic. Commit to take action during Resistance Recess, February 18-26, by completing this short survey! Call or stop by my Members of Congress's district office and find out if they are having any public events and share that information with others. Or, if they have none scheduled, make the demand that they host a town hall with constituents. You can also sign up for their email list to get info about upcoming events. Already know about a town hall or public event? Enter the name of your representative, title of the event, time, date, and location below!